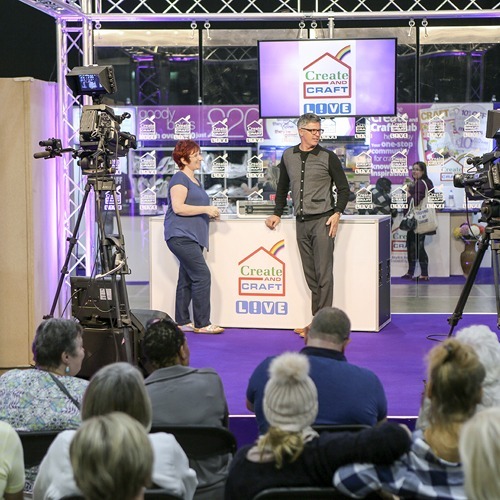 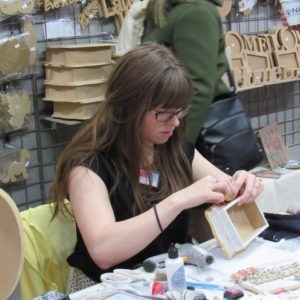 Stephanie Weightman’s award winning Crafting Live show is coming to Coventry and bringing a whole host of crafty celebrities. 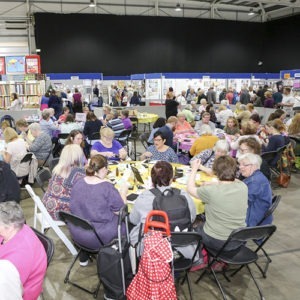 We are so excited to be packing up our crafting goodies and making our way to Coventry for the second time, giving you plenty of time to shop, craft, socialise and more. 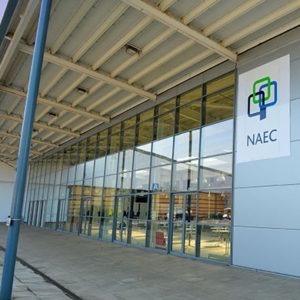 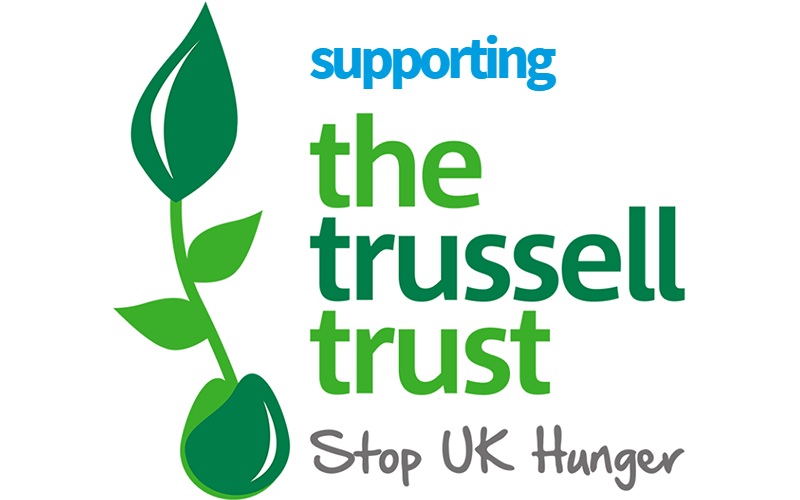 The event will take place in Hall 2, Stoneleigh Park, Coventry and will be held on Saturday 21st and Sunday 22nd September and is open 10am-5pm on Saturday and 10am-4pm on Sunday. 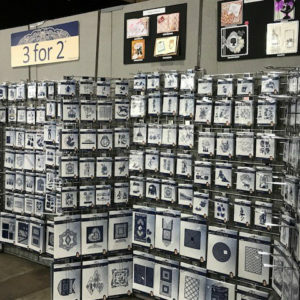 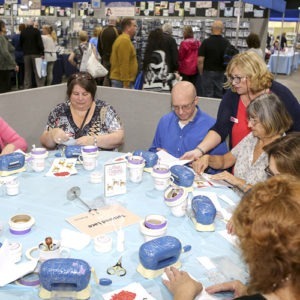 Throughout Saturday and Sunday, you can visit a vast range of exhibitors stocking stamps, dies, decoupage, fabric, wool, ribbon, beads and much more. You can stock up on all of your craft essentials, as well as finding inspiration from brand new products and watch on-stand demonstrations. There are also refreshment options and areas to have a much needed sit down after all that shopping!